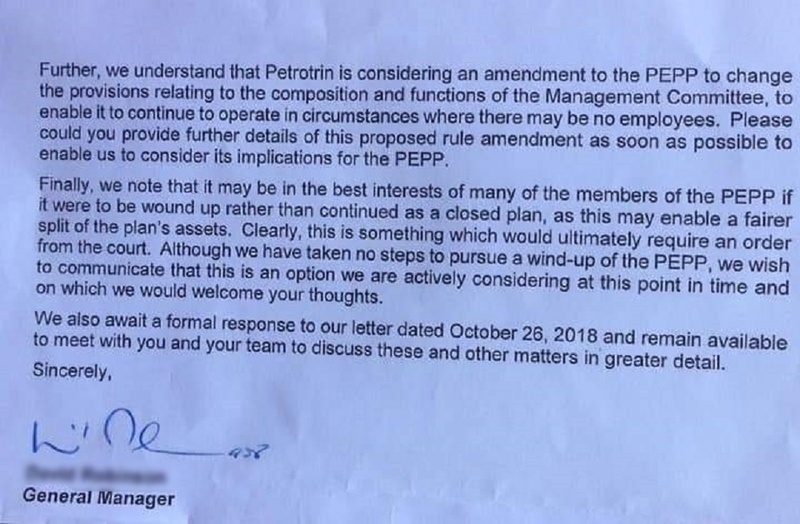 Petrotrin assured the public that it will meet its pension obligations after concerns were raised by Republic Bank Limited that the fund could be exhausted in four-to-five years. 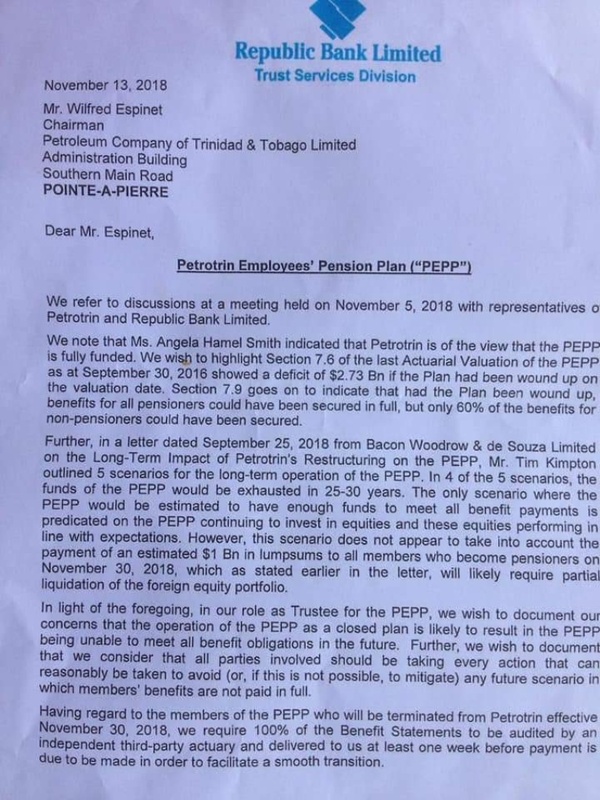 The company issued a statement on Tuesday after a letter from the bank, dated November 5, 2018, circulated on social media, calling attention to the company's intention to change provisions to the pension plan, saying this may result in the company being unable to meet its benefit obligations in future. The company replied however that the letter being circulated represents an 'inaccurate picture'. 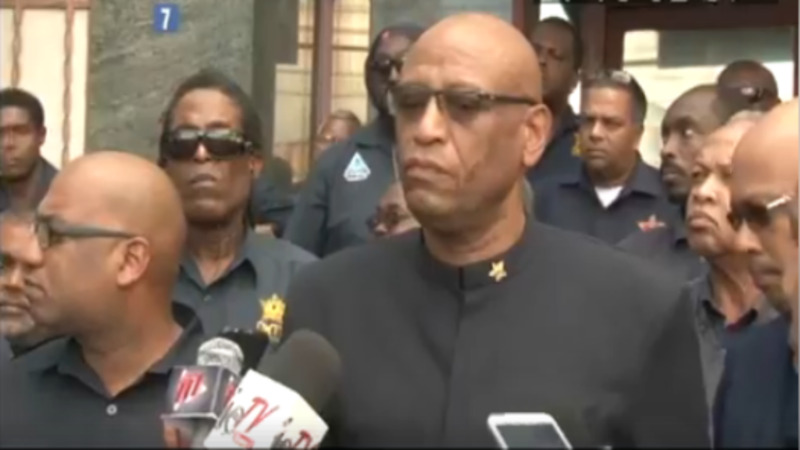 "The Republic Bank letter that is being circulated on social media is dated and presents an inaccurate picture of the current state of affairs with the Petrotrin Pension Plan –– all of the concerns raised in the letter are being or have been addressed." 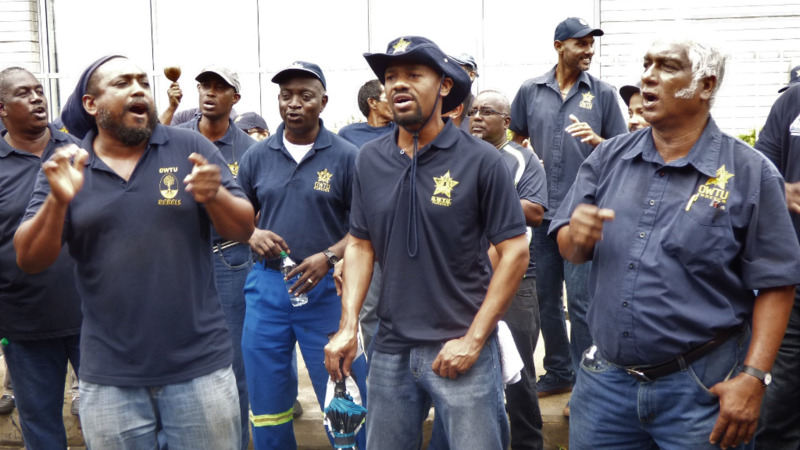 The company said it met with the Pension Plan Management Committee and with the Trustees (Republic Bank) to determine the best way forward. "It was agreed that the Plan would not be wound up, as to do so would be impractical – it will therefore remain a closed Plan that will be carefully managed going forward," the company said. 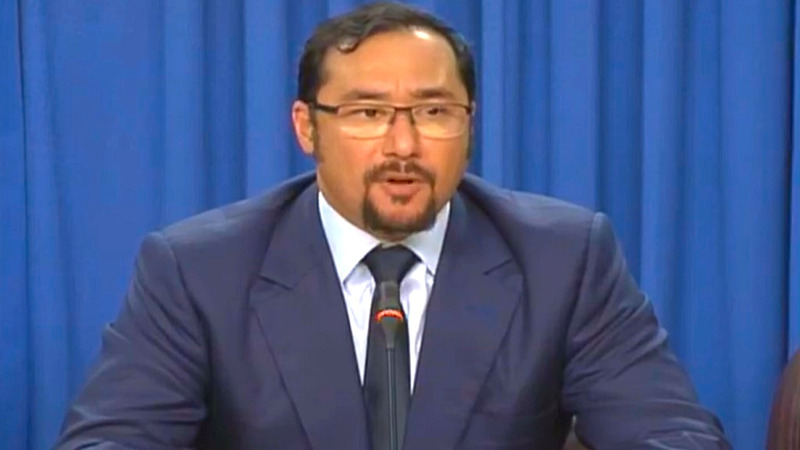 "The sponsor is committed to ensuring that the Plan’s obligations are met," Petrotrin said. Republic Bank said in analysing the long-term impact of Petrotrin's Restructuring on the Petrotrin Em­ploy­ee Pen­sion Plan (PEPP), there were four out of five scenarios where the funds of the PEPP would be exhausted in 25-30 years. The only scenario where the PEPP would have enough funds to meet all benefit requirements would rely on the PEPP continuing to invest in equities, with these equities performing in line with expectations. The Bank expressed concern that going forward with a closed plan would likely result in the PEPP not being able to meet all benefit obligations in future. 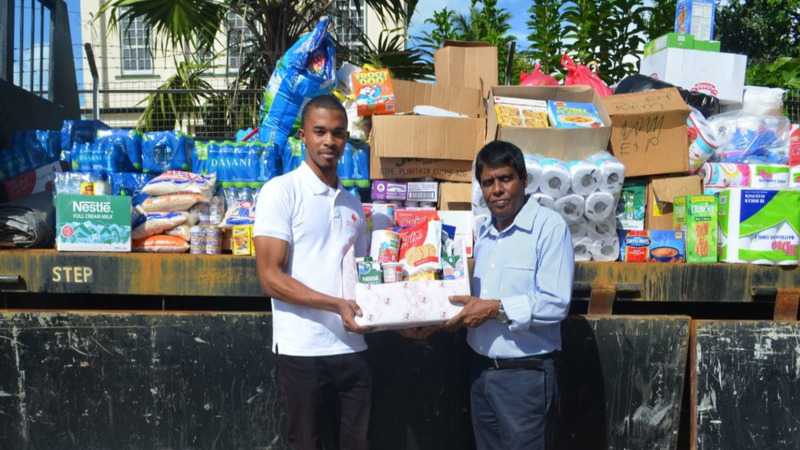 The Bank added that with PEPP members being terminated from Petrotrin from November 30, 2018, it requires 100 percent of benefit statements to be audited by an independent third-party actuary at least one week before the payment is due. "It may be in the best interests of many of the members of the PEPP if it were to be wound up rather than continued as a closed plan, as this may enable a fairer split of the plan's assets," the Bank said.